The heart of the Castelli Cafe lives on at Saddleback. Welcome to the new home of all your favourite Castelli products and a whole lot more. Like a neo-pro making their way into the WorldTour ranks, Castelli Cafe has stepped up to join the home of elite performance cycling products at Saddleback.co.uk. The move means we can offer you all the Castelli products your heart desires along with a veritable smorgasbord of cycling goodness from leading brands we know you’ll love including 3T, Alchemy, Chris King, ENVE, Sidi, Silca and Stages – all under one roof. 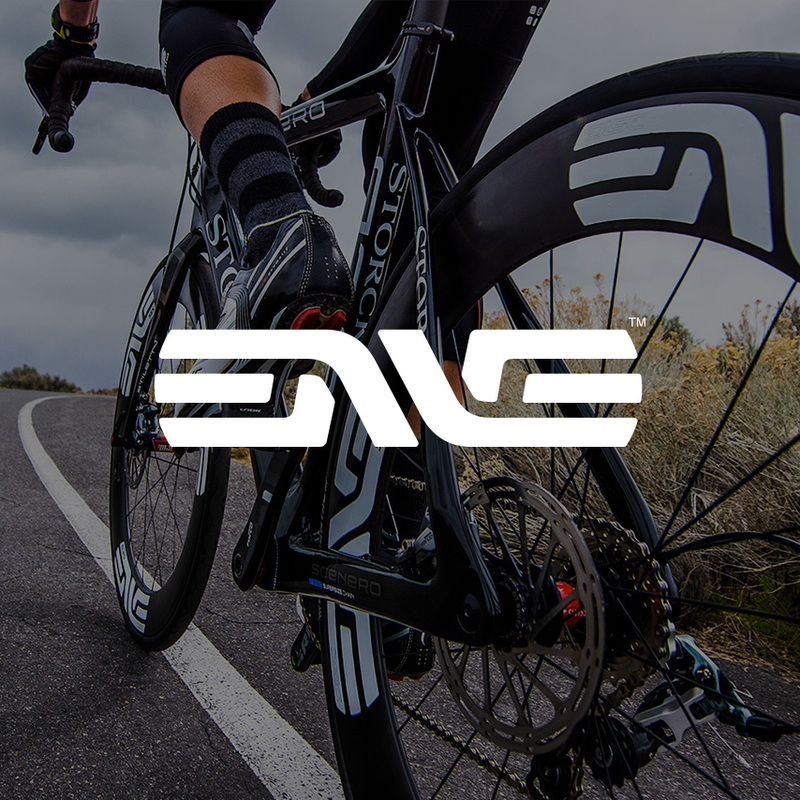 The team of cycling gurus behind the Cafe will continue to offer you the great advice and personal touch you've come to expect through our LiveChat service. Or you can email us at info@saddleback.co.uk or pick up the phone and dial 01454 285285 to talk all things bike. If you'd like to know more about Castelli Cafe's transition to Saddleback, please review our FAQs below. Otherwise, take a look around and be sure to check out everything on offer from all our brands including our Exclusive Collection – things you won’t find anywhere else – and our Brand Outlet. 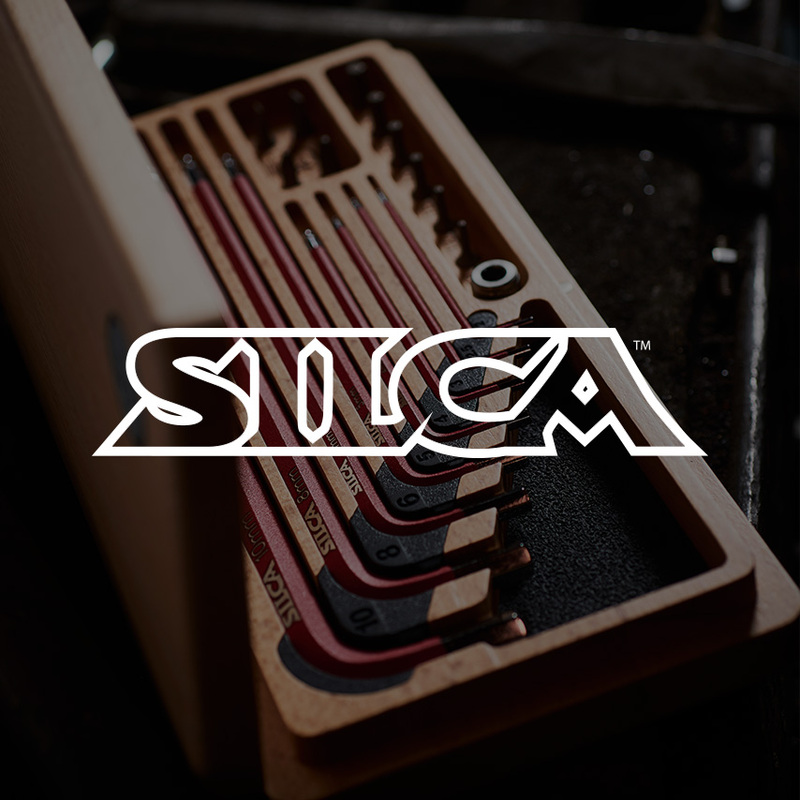 As the UK home of the world's most prestigious cycling brands, we offer a wide range of the best road and mountain bike products with an exceptional level of customer service to match – all from a team of experts who share your passion for the sport. 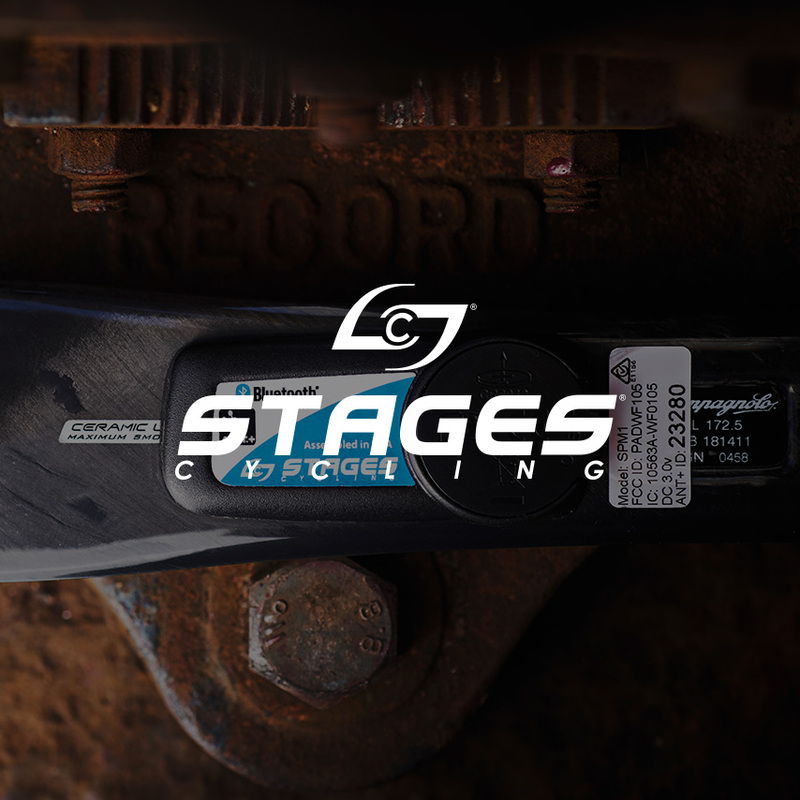 Since opening our doors in 2004, we've built a stellar reputation as the premier supplier of elite performance cycling products in the UK. 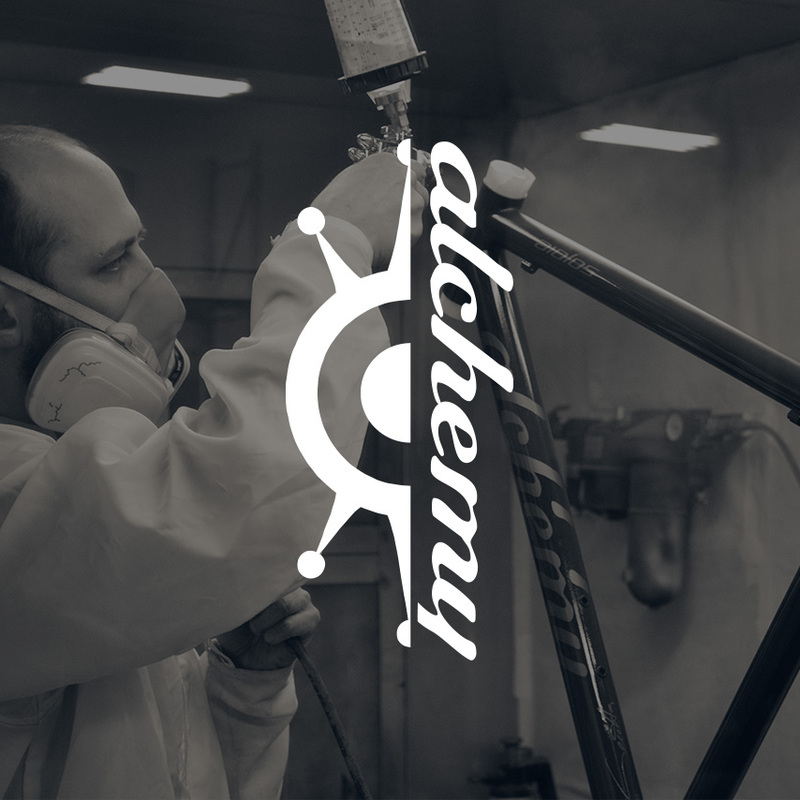 As cyclists ourselves, we know how important it is for your bike and gear to be just right, which is why we always give honest advice about what's the best product for you as a rider. Castelli Cafe has pedalled over to Saddleback. But what does that mean for Cafe customers? Below you’ll find some answers to questions we think you might be asking. If you have any more, please don’t hesitate to get in touch at info@saddleback.co.uk. By bringing all the Castelli Cafe products you know and love to our new Saddleback website, we can give you the best possible experience when buying Castelli products. Thanks to our easy navigation and advanced search functionality, you can find the products you want faster and more easily. 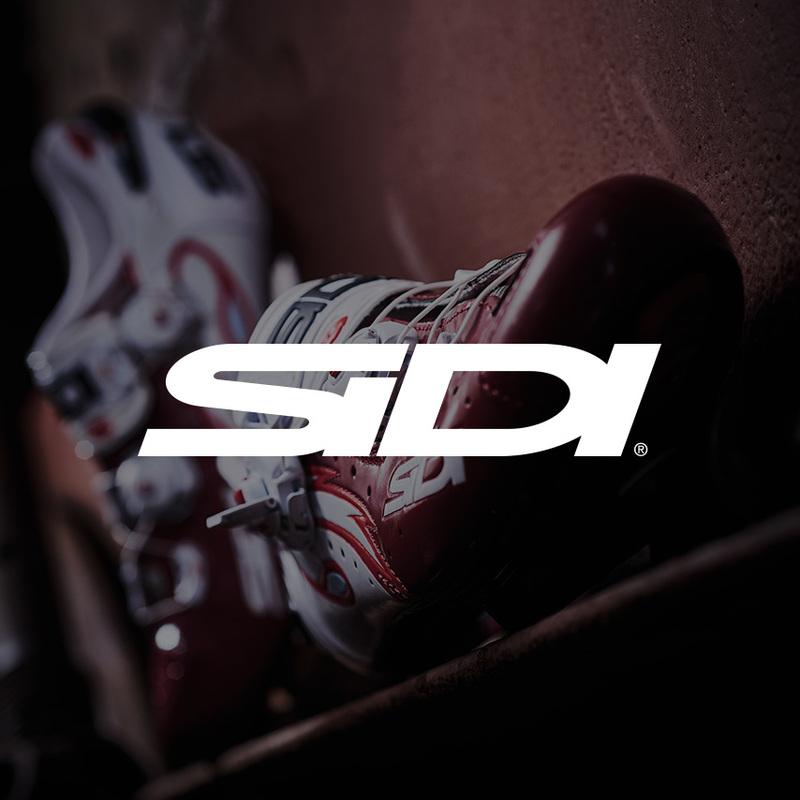 You also have the opportunity to browse the entire portfolio of elite performance cycling products in the Saddleback family – items from brands we think you’ll love. 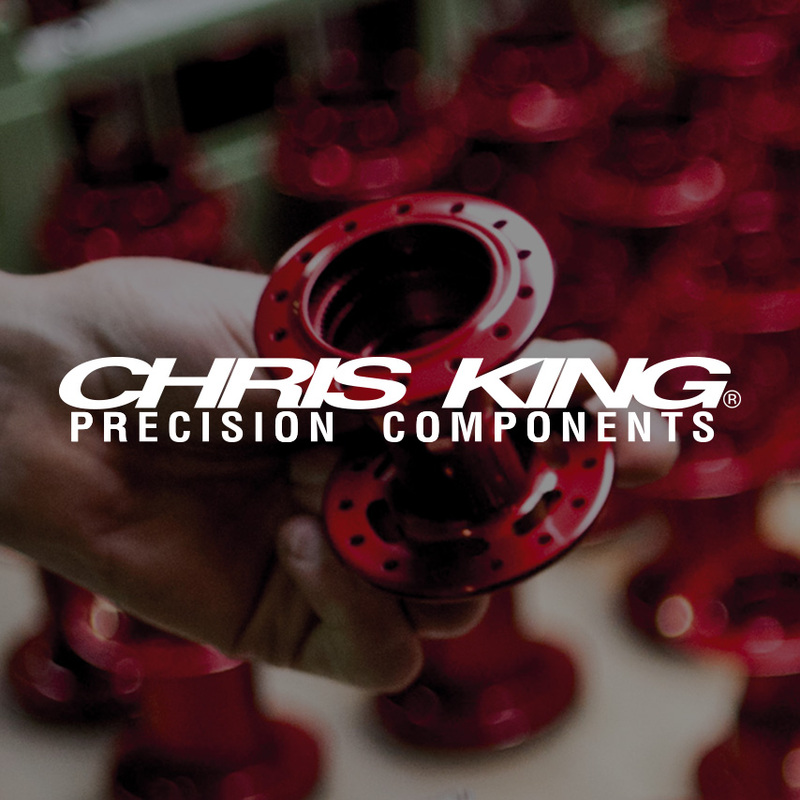 During office hours you can also speak to one of our product specialists – either over the phone or via live chat – to help answer your technical questions and plan your purchases. 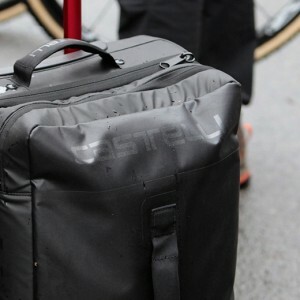 As a Castelli Cafe customer, you may have seen the name on packing slips or in connection to events like the Fred Whitton Challenge, but maybe you don’t know exactly who we are. In short, Saddleback is the official UK home of some of cycling’s most prestigious brands. You’re already aware of Castelli, but Saddleback is also the home of 3T frames, bikes, wheels and components; Alchemy handmade bicycles; Chris King hubs, headsets and bottom brackets; ENVE wheels and components; Sidi cycling shoes; Silca pumps and tools; Stages power meters; and Troy Lee Designs helmets, protection and apparel. 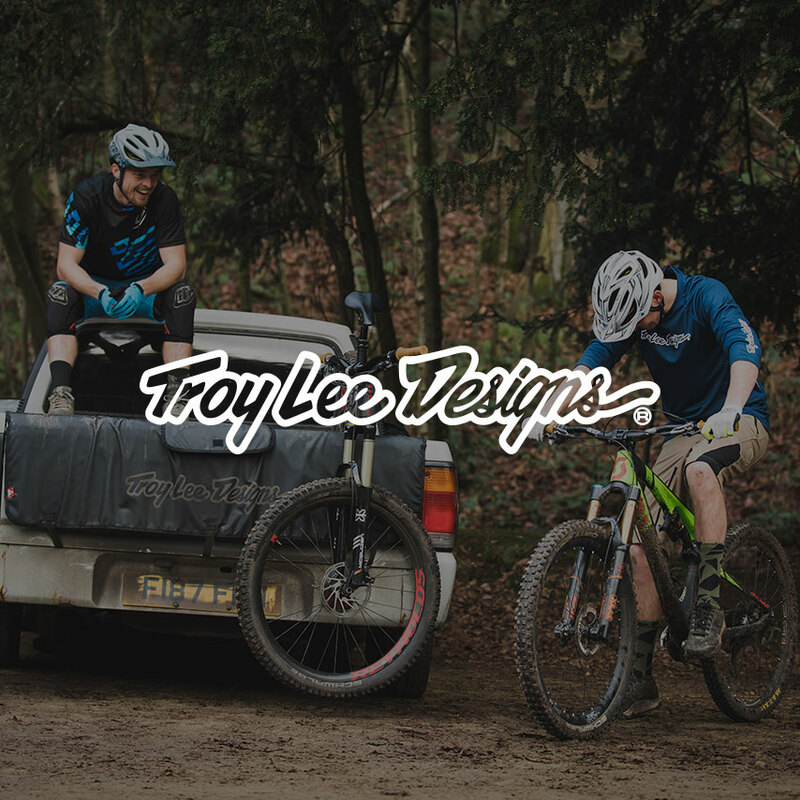 We are also the people behind Intense Cycles UK, supplying bikes and service via our Intense Cycles UK site. We’re also a team of genuine cycling enthusiasts. Daily conversations at Saddleback HQ range from the benefits of 1x drivetrains to aerodynamics, bottom bracket standards and cleat alignment. In short, we’re as obsessed with high-end cycling gear as you are. What will happen with my Cafe Loyalty Rewards Points and Castelli Cafe vouchers? If you haven't already, you should soon receive separate email notifications regarding points and vouchers accrued through Castelli Cafe complete with corresponding loyalty codes for this site. As an overview, we are offering each customer exclusive loyalty codes based on the current active points and active vouchers on your Castelli Cafe account. Each voucher is worth £60 as per the Castelli Cafe site. Each point accrued on your Castelli Cafe account is worth £5, up to a total of £60 (minimum spends apply). You can only use one code per transaction on the Saddleback site, which is redeemable against all products with the exception of Outlet items. Time limitations of the loyalty codes will be detailed in your emails. If you have not received an email notification, please check your junk mail folder carefully and if that search proves fruitless, contact our support team at info@saddleback.co.uk or live chat on the Saddleback site. Will you be offering me a new loyalty scheme? We appreciate your loyalty to Castelli Cafe – a large number of you have become friends of the Cafe – but rest assured, there’s plenty on offer at Saddleback too. The new site allows us the flexibility to offer more on-site promotions (check out our Brand Outlet section) as well as exclusive value adds. There’s also our Exclusive Collection, which is full of products you won’t find anywhere else. On top of that, if you choose to sign up for the Saddleback Riders’ Club – either through our Riders’ Club page or by ticking the box when you create your Saddleback account – we’ll keep you up to date with the latest product information and send you loyalty rewards bonuses from time to time. What happens with Castelli Cafe returns and warranty? Castelli Cafe returns, exchanges and warranty will continue to be handled by our expert customer services team at Saddleback – the official home of Castelli in the UK. Just send your product back as usual using the form that was sent with your Cafe item. What has happened to Castelli Café social sites and #CafeLove? As you can imagine creating a whole new site while maintaining the old one has been quite the undertaking, which is why we’ve been quiet on social media lately including suspending #CafeLove. For the time being, we’ll be hiding the Castelli Cafe Twitter and Instagram accounts, but we’d love you to come and join Saddleback on Facebook and Instagram, where you can follow all our Castelli news as well as that of all our other brands in one place. What can I expect from Castelli within the Saddleback site? Our Castelli collection will continue to offer the broadest range available with colours, styles and sizing not available elsewhere. All this is housed on a more user-friendly site that’s easier to use – for example, the advanced search is predictive, helping you to find those tricky to spell Velocissimo shorts. You can also browse the fullest ranges for all our other brands too. The site also makes extensive use of filters to help narrow down products by type, gender, discipline, price etc – so however you like to shop, you will find what you’re looking for. We’ll also be continuing to add features to make your shopping experience better. The Castelli sale rail items are now housed in our Brand Outlet section as well as in the individual product category – again you can use the filters to quickly narrow down your selection. 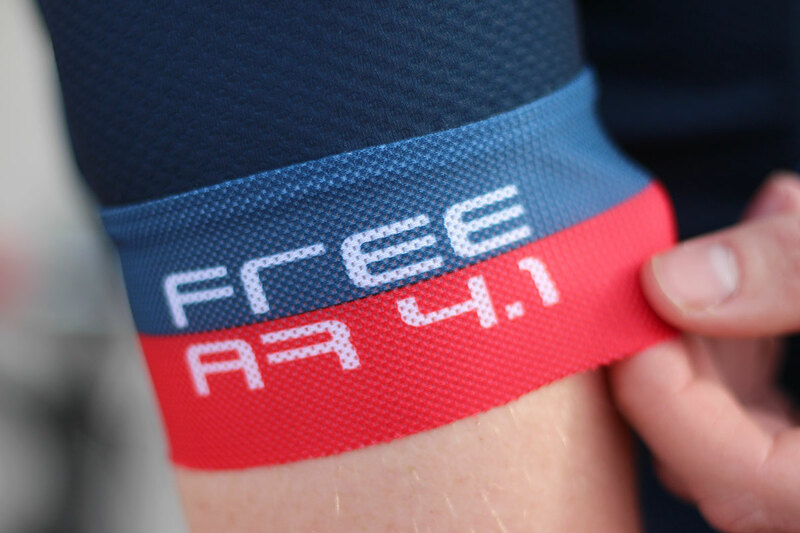 With its significant aero savings and racing cut, the Free AR 4.1 began life as the go-to jersey for pro-level racing. It’s since evolved into the go-to jersey for virtually every riding situation, providing added speed and comfort to everything from hard efforts to long days in the sun. 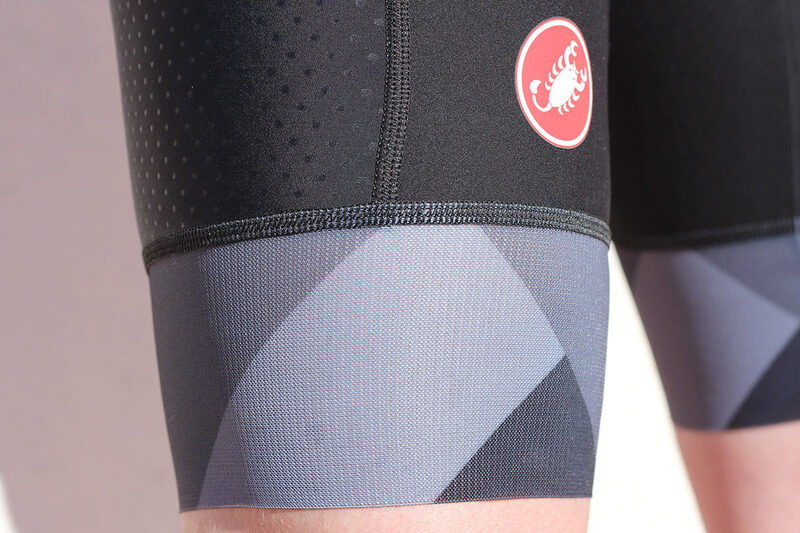 If you’re out in the heat or stirring up the wattage with an interval session, the jersey’s excellent wicking capabilities will keep you cool and dry while dawn ’til dusk epics are catered for three generous rear pockets plus a zippered valuables pocket. Comfort is assured by the stretchy fabric that moves with you as you ride, the silicone waist gripper, which avoids annoying riding up of the fabric, and the fit-and-forget mesh arm grippers as well as the full-length zip, which is a doddle to use one handed. All of this comes in addition to aero credentials that will save approximately 12 watts of drag at 40km/h compared to a regular race jersey, meaning you’ll go faster than ever whether racing for the line or the next coffee stop. Called "comfortable and cool with an excellent seatpad" by Cycling Weekly and rated 9/10 by Road.cc, the Free Aero Race bibshort is Castelli's top end racing short – as used by Team Sky at the world's biggest races. The first Aero Race design shook up the peloton when it debuted in 2007 and has since evolved to incorporate the latest fabrics (including Vortex dimpled material), construction methods and pro team feedback. 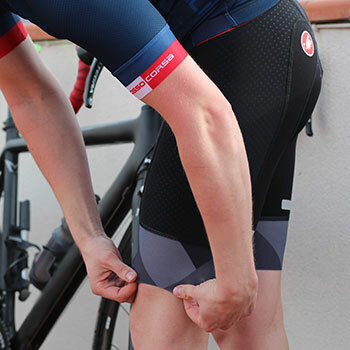 The result is a seriously fast short, saving you time no matter your level of riding. It's not all about speed though – the Progetto X2 Air seatpad features variable thicknesses for luxurious all-day comfort. Meanwhile, the wide Giro Air leg grippers keep the shots perfectly in place while allowing unrestricted movement. Finally, the Carré engineered lie-flat bib strap construction ensures maximum comfort and breathability. 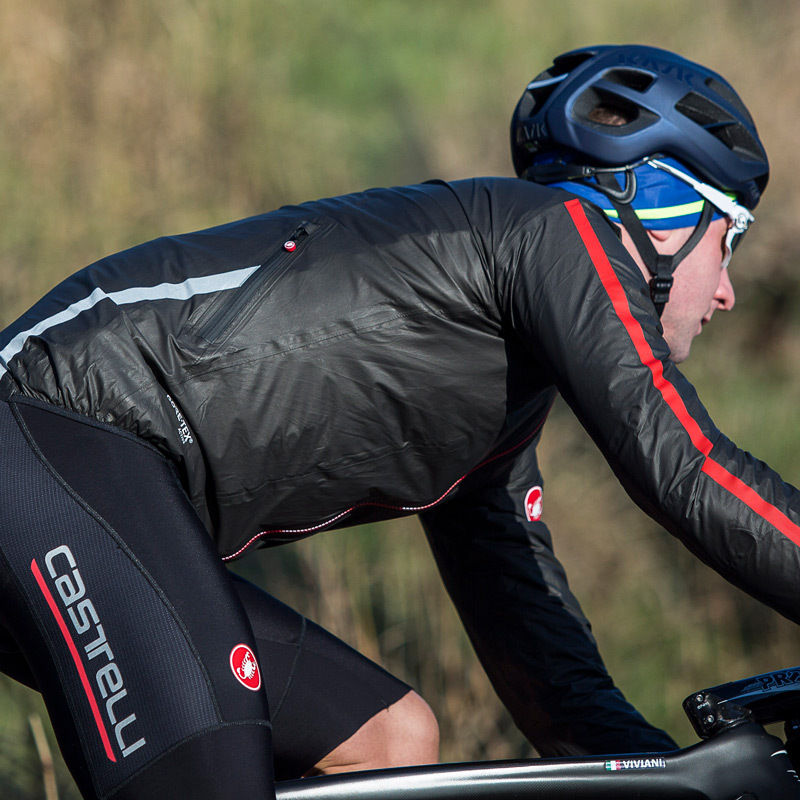 Castelli makes the finest cycling apparel in the world – so why would you want anything else for your club or team? 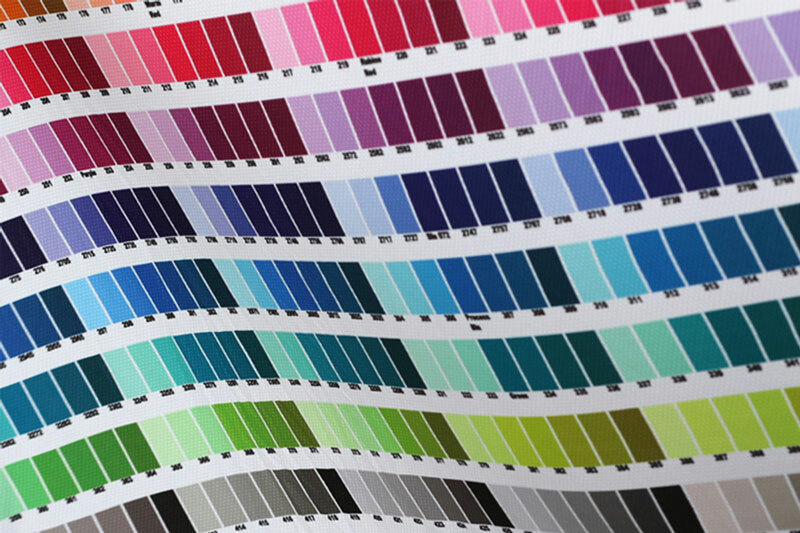 Our in-house Servizo Corse programme is a full end-to-end service, guiding you through the design, ordering and delivery process to bring your kit ideas into reality. You can pick from a variety of styles from Pro Issue (used by Team Sky) and Team Issue (a more relaxed fit) to triathlon, protection and accessories – ensuring you get the pro look on every ride. Castelli has been inextricably linked to professional cycling since 1935 when one Armando Castelli became part of Vittore Gianni’s small tailoring shop in Milan. Buying the shop four years later, Castelli began making bespoke cycling garments, catering for some of the sport’s most legendary names over the years including Fausto Coppi, Gino Bartali, Louison Bobet, Rik Van Looy and Jacques Anquetil. Armando’s son, Maurizio, grew up in the cycling world and was destined to follow in his father’s footsteps. In 1974, Maurizio founded the Castelli brand and established the now iconic scorpion logo. Castelli’s relationship with professional cycling only grew stronger as riders such as Eddy Merckx, Bernard Hinault and Francesco Moser with the latest innovations in the world of cycling wear. As other brands scrambled to keep up, Castelli outfitted its riders with the first aerodynamic Lycra shots in 1977, created the first windproof jersey in 1983, ushering in sublimated printing the same year to change the look of the peloton forever. Functional thermal clothing followed in 1984 and by 1989 much of the peloton was wearing Castelli, while the brand has also supplied leaders jerseys for the Tour de France and Giro d’Italia over the years. Since the late 1980s, the innovations have continued to flow. Castelli created the first women’s cycling collection; the first Y-shaped anatomic chamois; the first fabric wicking treatments; the first aero-cut pro wear; the now famous all-weather Gabba; the Sanremo – the first speed suit designed for road racing. And the list of firsts has only continued to grow, highlighting the brand's industry leading credentials. 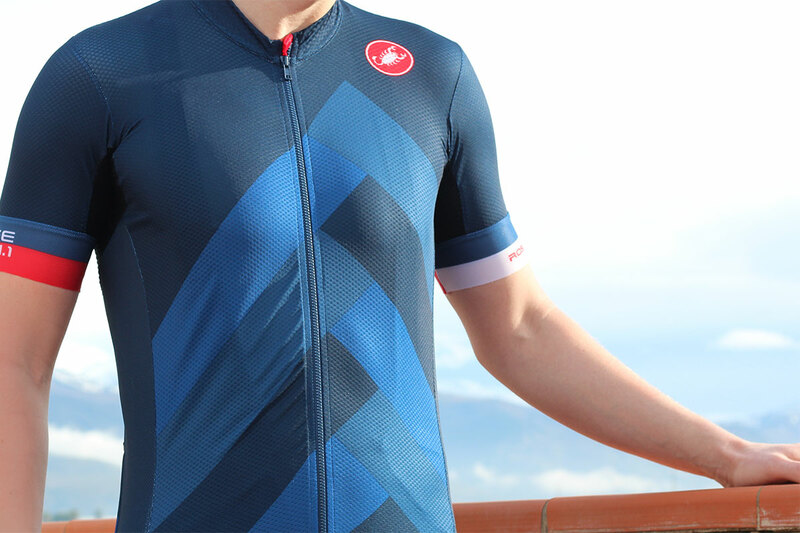 Castelli’s triathlon collection has also proved incredibly popular. Utilising the same obsessive attention to detail and employing both practical and performance-enhancing designs, the range, which launched in 2012 has already courted both male and female victories at the Ironman World Championships in Hawaii. 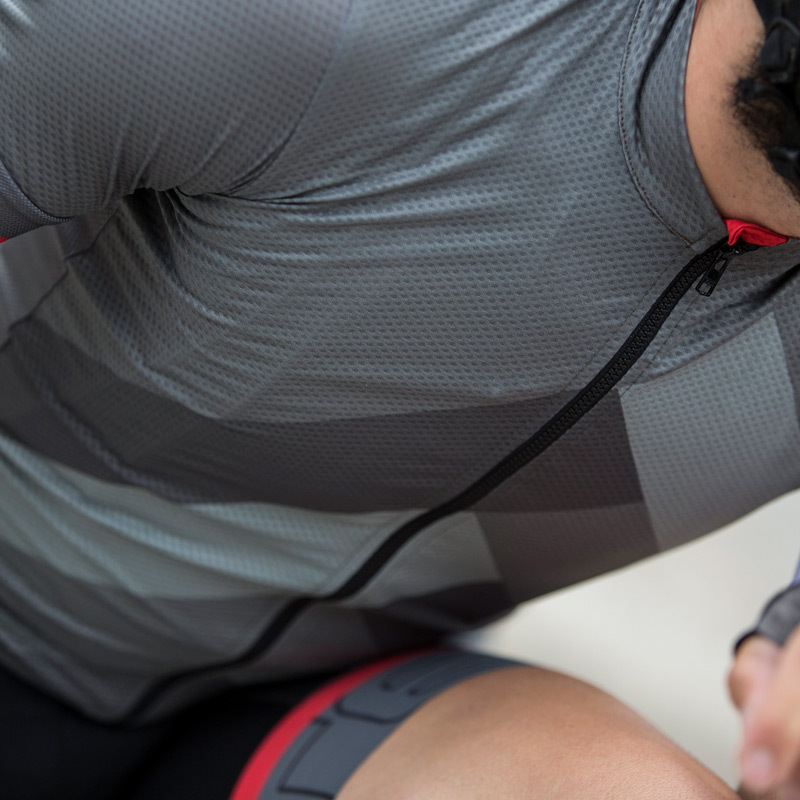 Castelli’s long history of industry-leading garments has ensured the brand remains the preeminent name in cycle clothing, combining Italian flair and style with cutting edge, pro-tested design and materials. Castelli joined the Saddleback family in 2006 and the brand has since gone from strength to strength in the UK. Saddleback Brand Director Richard Mardle continues to work closely with Castelli's team in the Italian Dolomites on the development of high performance designs that are perfect for conditions faced by British riders.